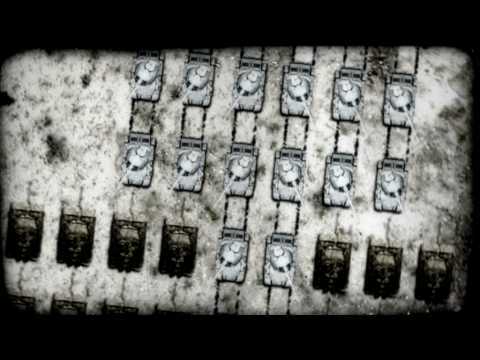 This is a pretty cool video that arranges the history of the Soviet Union to the melody of Tetris. The music is by, Pig with the face if a boy and written and performed by Donald Newholm and Dan Woods. This video won best animation and low budget award at the Super Shorts International Film Festival.